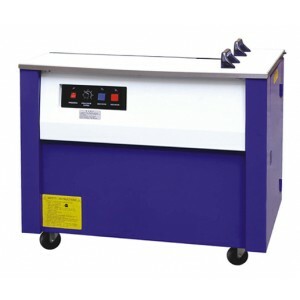 Strapping Machine is use for high volume applications. It is available in horizontal and vertical orientations; bottom seal, side seal, and top seal orientations, which define where the joint is located on the bundle. It is also available in semi-automatic and automatic. For detailed specification of the machine, please contact us.